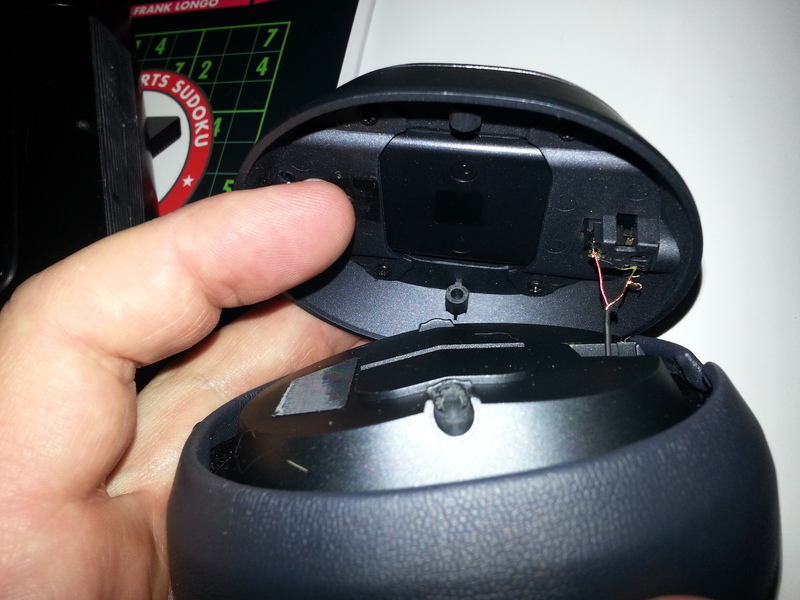 We've got a couple of these Sol Republic "over ear" headphones where one of the speakers (aka, "drivers") stopped working. These are expensive headphones that retail for between $150 and $200. 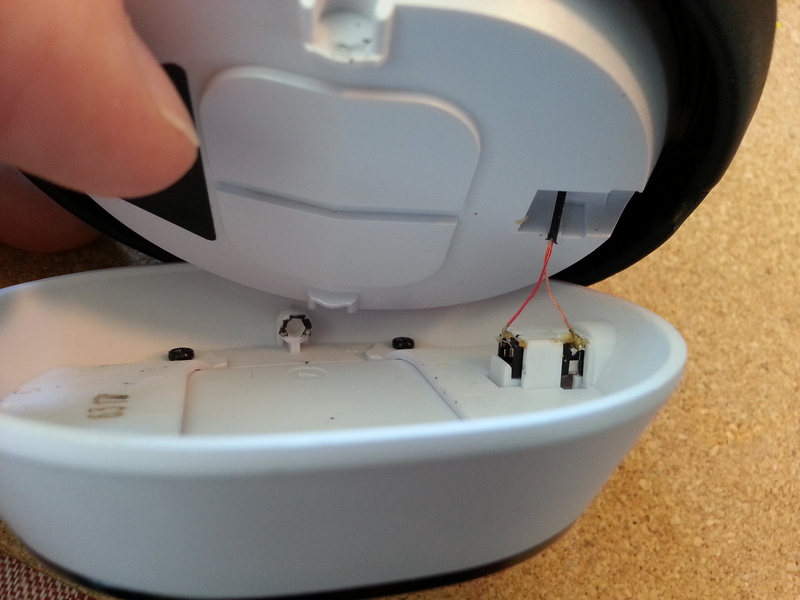 For the longest time, we didn't know how to open the speaker so that I could re-solder the loose wire, and I did some endless searches on the internet but couldn't find an answer. 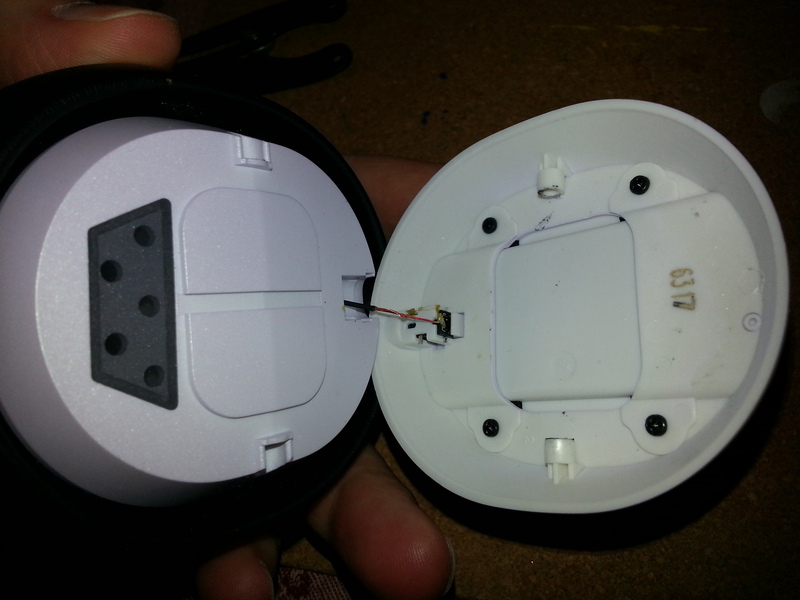 Then, as I was messing with them, I was able to pop one of them open so I could see how they were assembled. 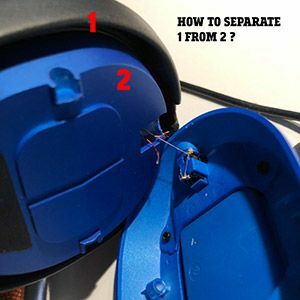 So if you need to know how to repair these headphones, the info is here. 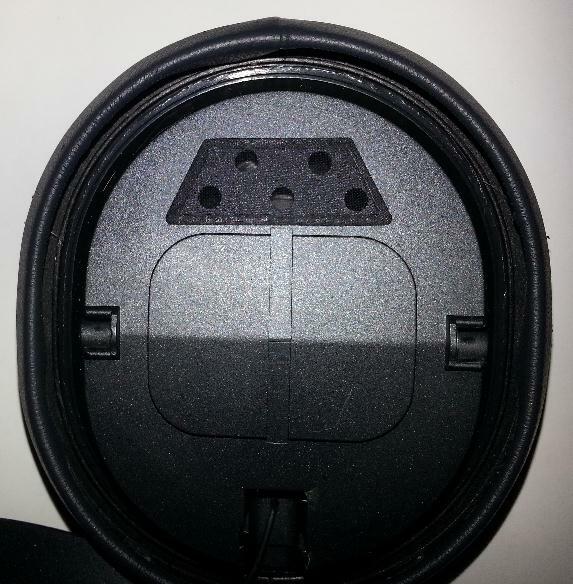 The ear cushion side of the speaker swivels against the base side (the side that attaches to the headband). 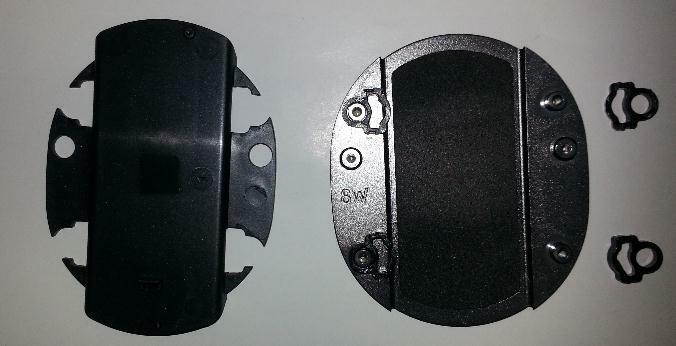 As you can see in the pics below, there is a male plastic clip on the base side that fits into a female clip on the speaker side, so to open the headphone, you just need to slide something (preferably a plastic putty knife) into the gap between the two sides and pry them apart. 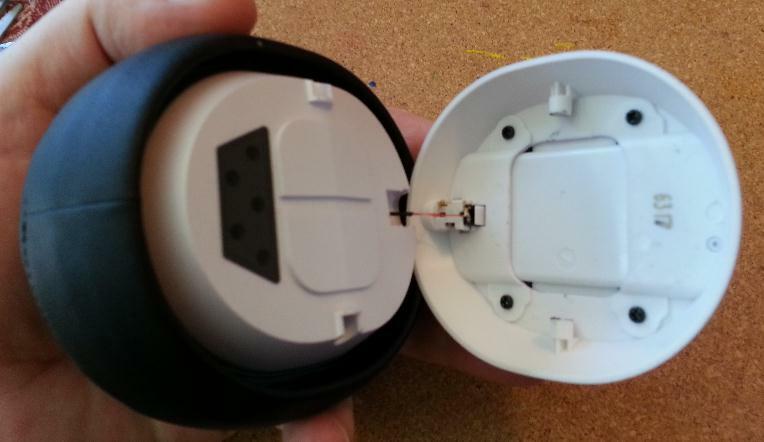 There are two small wires that come out of the speaker side and are soldered to the connector on the base side. In pic #7 below, you can see that, even though the wire is still attached, it isn't properly connected. When I re-soldered the wire, the headphone started working again. 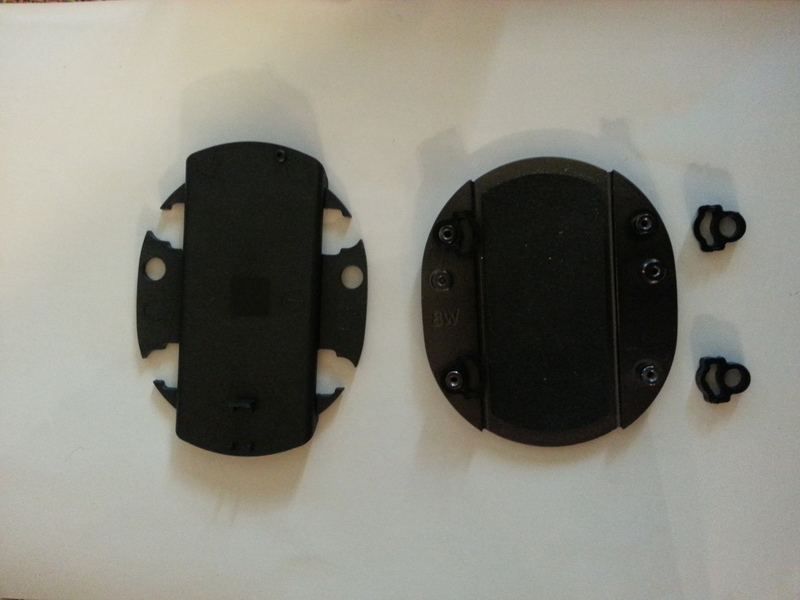 You don't need to disassemble the base side, but I disassembled it anyway so I could take some pics and those are the first few pics below. 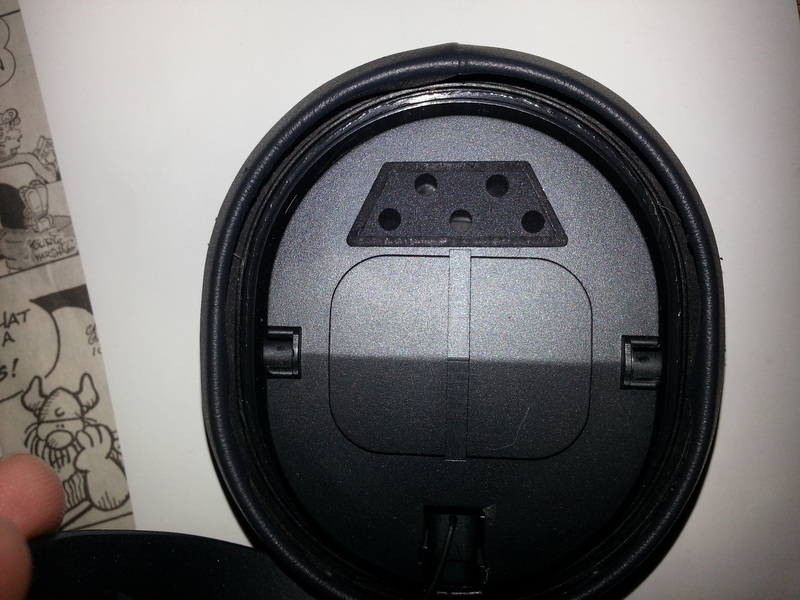 Mr. Robman, i really need help about the headphone of sol republic master track and sadly i really don't understand how to open it up. 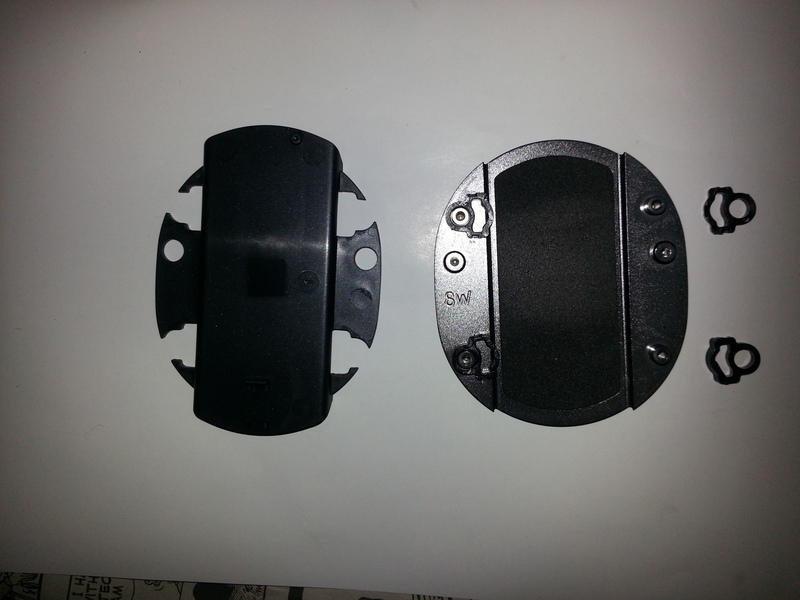 If you look at the pictures above, you can see that the part that swivels clicks into the part with the cushion. 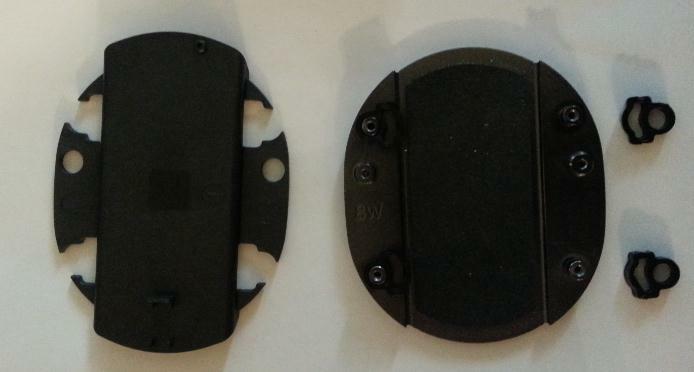 Like, if you look at the pic below, on the left hand side is the cushion part and there are "female" clips on the top and bottom, then on the left is the swivel part and that has "male" clips on the top and bottom. 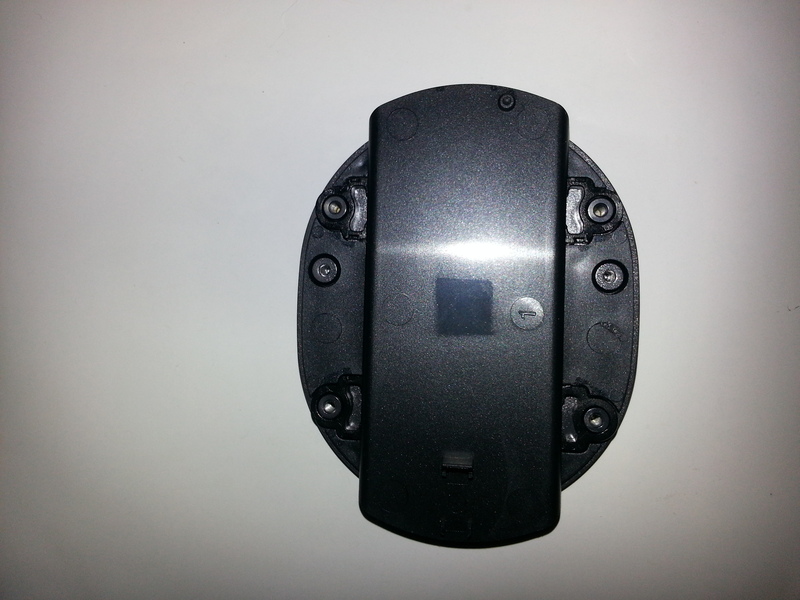 The male clips push into the female clips and that's what holds the assembly together. So, to separate them, you need to slide something between the two halves and then pry them apart. Personally, I used a plastic putty knife so as not to scratch things up, but you could use a screwdriver or something similar if you want. Make a note that there is a small wire at one end, and that's the end where the cable plugs in, so you don't want to rip that apart. 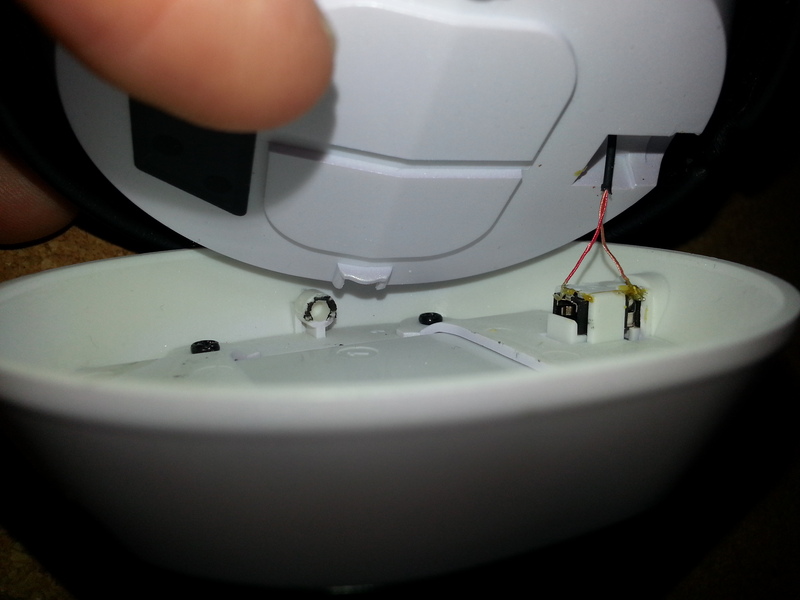 And that is the wire that you will end up needing to re-solder as that's likely the wire that has become disconnected. It probably won't look broken as there is a thread still holding it together, but the connecting wires wrapped around the thread are what broke. 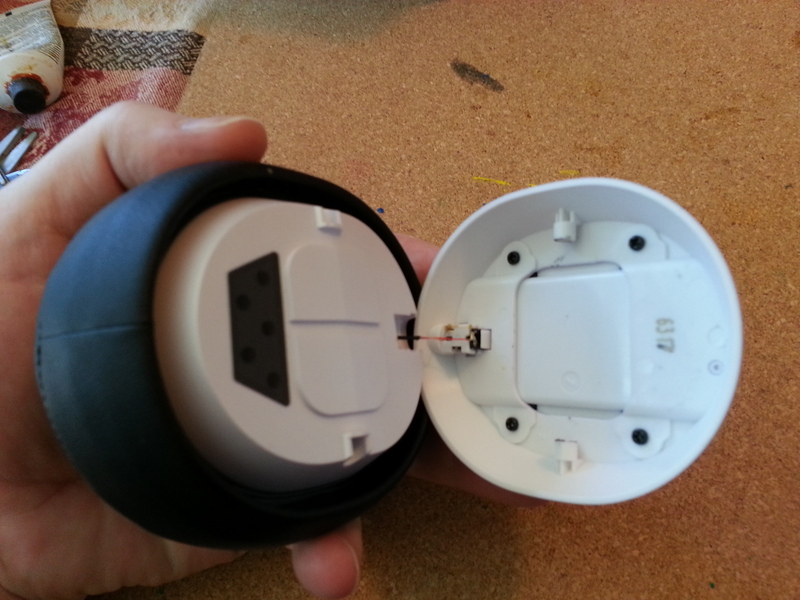 So, swivel the smaller part so that the end with the cable jack in the most closed and the other end is the most open, and then try to insert your knife to separate the two parts. 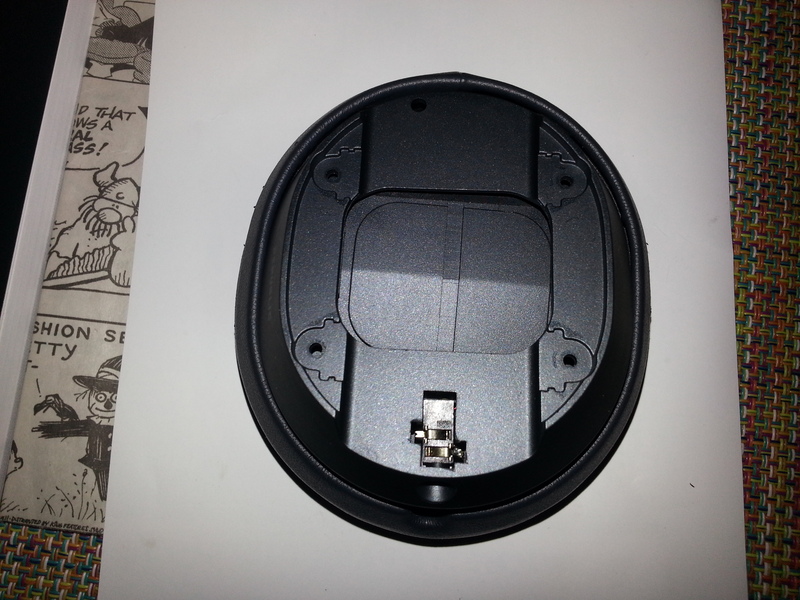 how to assemble it again? 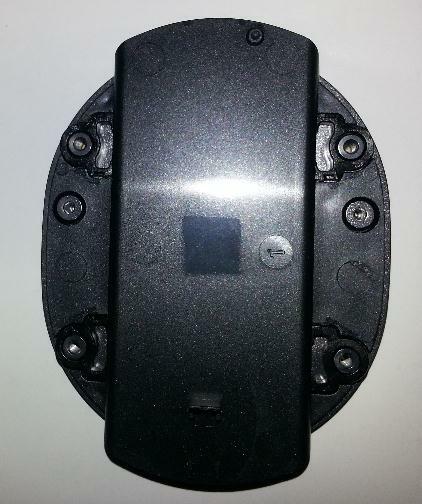 oh, wait..... in order to attached it, just push it like smartphone in order to lock it again? right? Yup, you got it. Let us know if you get your phones working again. I can't reply on the Reddit thread anymore, so I will reply here. 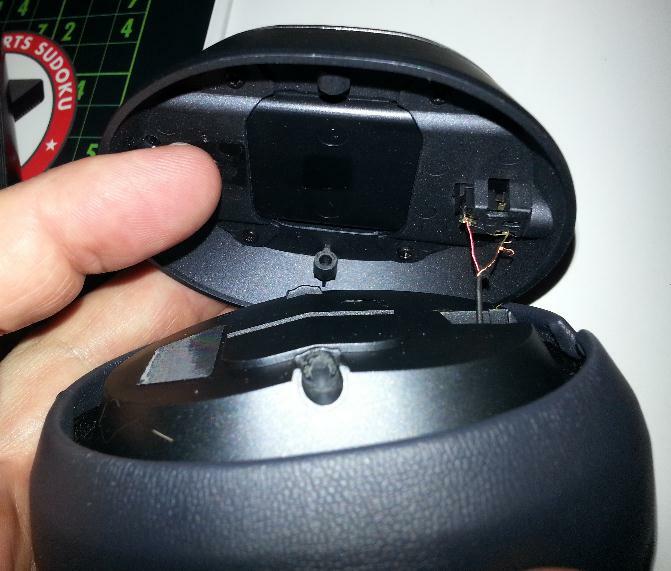 I would suggest that you re-solder the 2 wires and then re-test the headphones. The "wires" are really cotton threads covered in strands of wire, so if the strands have broken but the thread has not, they will appear to still be connected. I haven't tried opening up the driver itself so I don't know what's going on inside there, but my money is on the wires being broken as I described above. 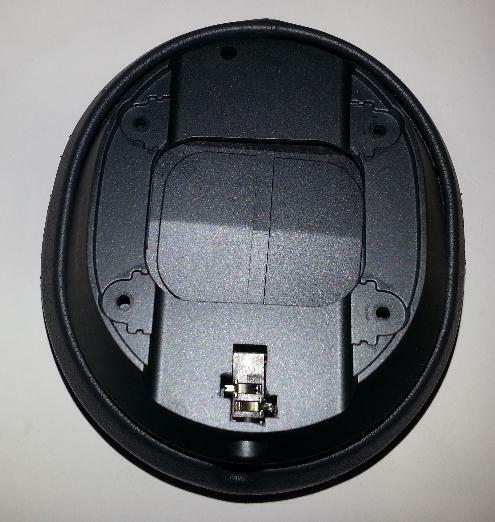 Is there a possibility of you posting a video on youtube or something on how to repair the headphone cup wiring inside it and on how to open the cup? 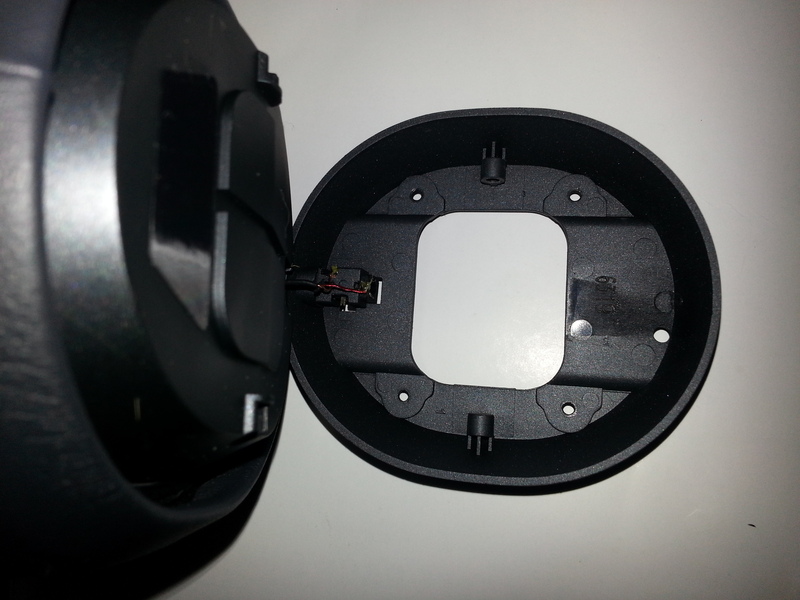 Hi, is there a possibility of you posting a video on youtube or something on how to repair the headphone cup wiring inside it and on how to open the cup? Is this still something you want? If so, I'll try and get one of my kids to film me opening the cup. I don't have any sets that need fixing at the moment, but I could go through the motions. Sorry, I didn't notice this post before now. I never did separate the foam, I just soldered in the tight space. Oh wow, you're still waiting for me, sorry about that. I need to see if I can get someone to be my cameraman and make a video.